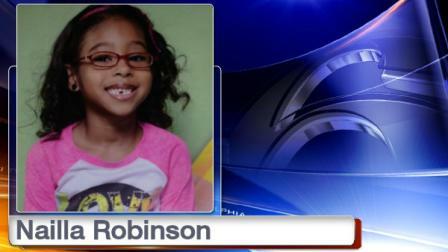 The girl is identified as 5-year-old Nailla Robinson. “We’re looking for my child. woman who took her child. my baby home,” Latifah said.